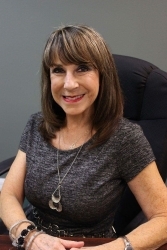 Janet has been with Cobblestone Insurance for over 20 years, and is a great asset to the team. Her knowledge lies in life insurance, commercial insurance, and health insurance, and in managing the agency and keeping everyone in line. Outside of work, this University of Kentucky grad loves to work out and travel, and spend time with her daughters and their growing families. 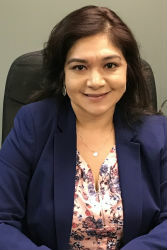 As a bilingual insurance agent with her 2020 license (who also acts as a Notary), Nina is an irreplaceable jack-of-all-trades at Cobblestone Insurance. 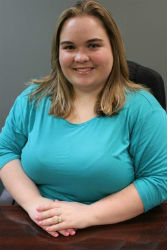 She's been with the agency for 20 years, and her knowlege lies in home, auto, flood, and general liability insurance. Away from the agency, she enjoys spending time with her children and granddaughters, going to movies, and dancing. Jennifer started her insurance career with Cobblestone Insurance agency and has been a valuable employee for the past 10+ years. She provides excellent customer service, giving detailed explanations of coverage so every client can understand make an informed choice about their coverages and companies. 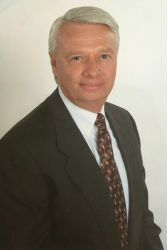 Born and raised in Florida, she is familiar with Florida trends and the insurance protection needed. She enjoys taking time with clients so they know just what coverage they need and exactly what they are purchasing. She married her best friend in late 2014, completed her Associates degree at Seminole State College in 2015, and has been living life to the fullest since. Away from Cobblestone, Jennifer enjoys spending weekends with her family, going to the movies, boot camp, and kick boxing classes. 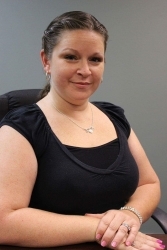 Danielle has spent her 10+ years in the insurance industry with Cobblestone Insurance, and has expanded her knowledge in personal and commercial lines sales. Her hobbies include devoting all her free time to her two children (she really does love it), reading, and playing games with the family. They often do outdoor activities such as swimming, fishing, and going to the marina. 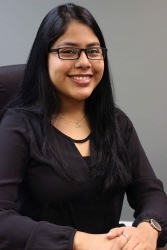 Gabriela has been with Cobblestone Insurance agency for 10 years. 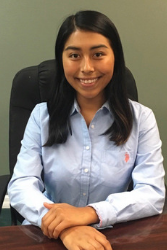 She is bilingual, organized, and returns calls in a timely manner: a winning combination for any insurance agent. Her favorite hobby is spending family time with her three children and husband. She also enjoys nail design and going to gymnastics. When you enter the agency, you'll be greeted by Carmen's friendly face. 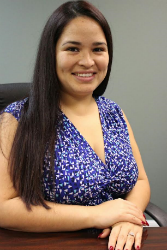 She's happy to help both English and Spanish-speaking clients with payments and billing questions. When she's not at the agency, she loves spending time with friends and family, playing with her 3 dogs, going to the gym, watching movies, and trying new activities.